Besenzoni Spa and FB Design, two yachting companies with a long history of groundbreaking technology, have signed an important collaboration agreement to offer the market new seating solutions ideal for high-performance boats. Italian technology, innovation and reliability. 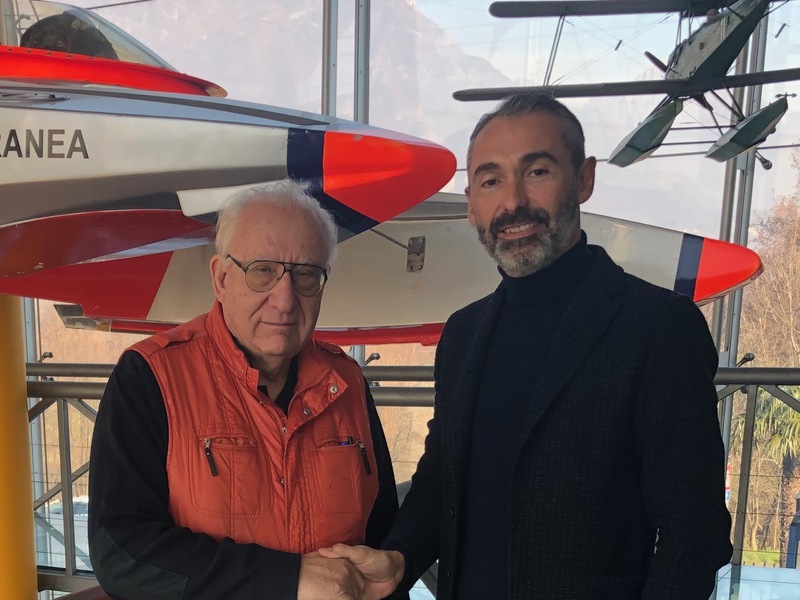 2019 ushers in an important new partnership in the world of boating: two leading Italian companies in their fields, Besenzoni Spa and FB Design, have joined forces to create new technical solutions intended for fast yachts. Besenzoni – the Bergamo based company that has been designing and manufacturing products for pleasure boats and commercial yachts for more than 50 years and today is the leading manufacturer of world-class nautical accessories – signs an important partnership with FB Design, a company founded in 1971 and still led by mechanical engineer and multiple world champion powerboat pilot, Fabio Buzzi, with the aim of building pleasure boats, workboats and racing boats. Over the last 40 plus years, FB Design has won 52 world championships and set 56 world speed records in all existing classes, both UIM and APBA in the United States. This partnership agreement, starting from January 2019, will lead to the joint development of some of the most innovative solutions for the boating industry, as both companies are renowned for their groundbreaking products. In particular, the two brands will combine Italian “flair” with the continuous search for new solutions in order to develop and bring to the market the best seating solutions for high-performance boats over the course of the year. Giorgio Besenzoni stated: “We are extremely proud of our new partnership with a company of the calibre of FB Design. This prestigious agreement aims to satisfy the needs of our customers by providing them with highly innovative, premium-quality Italian products”.